Everyone loves a celebrity producing a spirit. Dan Aykroyd’s Crystal Head have been in the news lately becoming the official vodka of The Rolling Stones 50th Anniversary, with much fanfare, cocktail competitions and events. Footballer Mikael Silvestre decided to follow in Dan Aykroyd’s footsteps and be behind a rum from the island of St Barts, creating one of the most talked about portfolios in a while – Rhum St Barth. 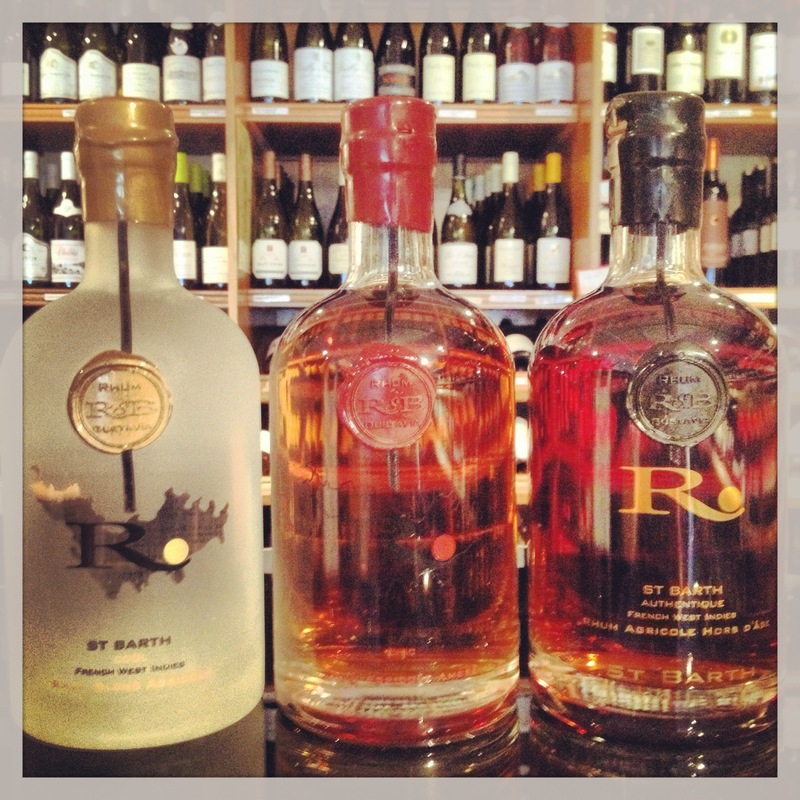 Rhum St Barth uses sugarcane from damp volcanic earth that is harvested and cut by hand between March and April. The cane fibres are opened and crushed to facilitate the juice extraction and then pressed before the resulting vesou (juice) is carefully filtered, then put into fermentation vats. The fermentation process takes place in the open air and begins about an hour after the sugarcane has been pressed. The open air and environment contains natural yeasts that convert the sugar in the juice into alcohol, a process that takes usually between 24-48 hours. Once fermented, the liquid is distilled in a column still where once heated between 78°C and 92°C, the alcohol vapors are collected and condensed to create rhum. When it leaves the column still, Rhum St Barth rhum agricole is then stored for 12-months in stainless steel vats, and the alcohol content is gradually bought down to 50% (from 60 to 70%) by adding water. Once ready for maturation, they use barrels that were previously used for maturing bourbon, Cognac or whisky, and have undergone re-charring. Limited to 23,000 bottles per year. Smooth corn notes with slight citrus on the nose. An oily texture on the palate, with sharp citrus dicing through at times. A long, slightly sweet lingering finish that dries a little but freshens on each breath. Aged for 4-years in re-charred Bourbon barrels and limited to 5,000 bottles per year annually. A soft blend of subtle spice and vanilla on the nose with a slight hint of toffee following. Very smooth on the palate with a slight sweetness developing. A little dry on the finish, with slight spices lingering. Aged for 12-years in oak barrels and bottled in early 2011 unfiltered. Individually numbered, the rhum is limited to 2,000 bottles per year globally and housed in a collectors box. Rich sugar and vanilla on the nose with hints of plum darting in. Incredibly smooth on the palate with lots of dried fruits and subtle spices blending well. Sweet vanilla dominates the finish as it lingers for a long, long time. Put the sugar in a cocktail glass, add a good squeeze of lime juice, leave the wedge in the glass, pour the rhum and stir. 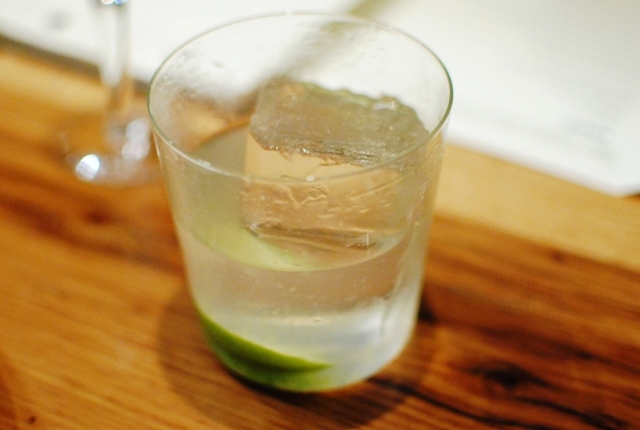 Muddle the lime and lemongrass in a highball glass. Add Rhum St Barth, sugar syrup and ice. Build drink by adding 1/3 of the glass cranberry juice, 1/3 of the glass apple juice and top with ginger beer. An absolutely fantastic range of rhums here, with the standout being the Authentique. Well worth a purchase if you ever come across them in a bar, and even splashing out for your own drinks cabinet. Don’t let the price put you off, seriously.